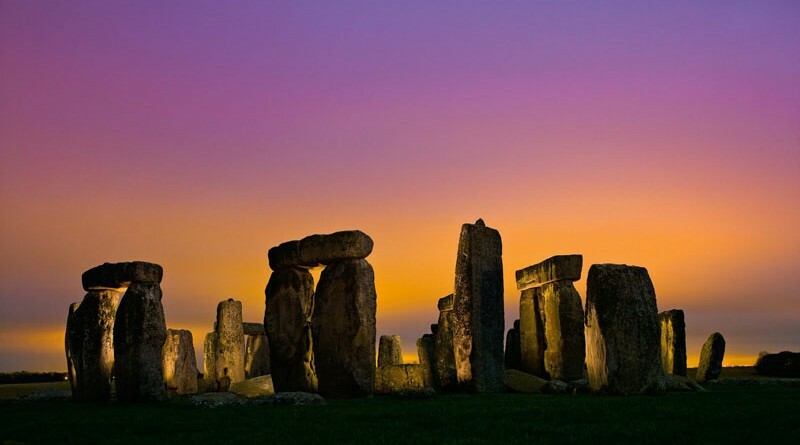 Stonehenge - The greatest unexplained site of Europe | Where to Vacation? 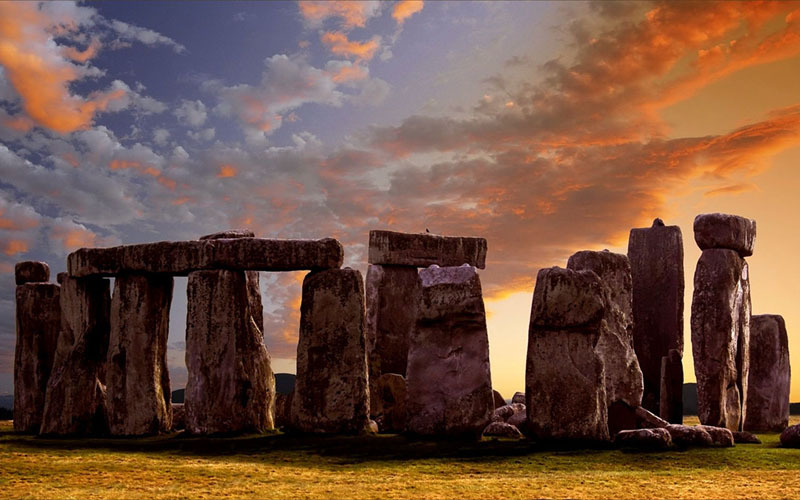 The greatest unexplained sites of Europe is England’s Stonehenge, believed to be more than 5000 years old. It’s impressive up close, yet no one knows why it was built. Speculation ranges from astronomy to computer to alien spaceship docking station to human sacrifice. The most recent theory is that it is a giant female sexual organ – a symbol of fertility. 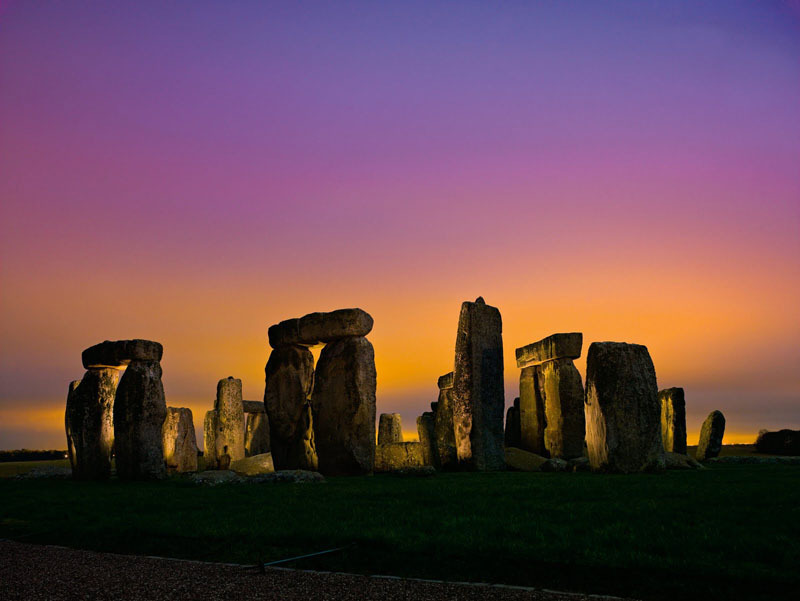 Unfortunately, the stones are closed to the general public – you can only walk around the perimeter. But you can walk through the stones of Avebury Henge, Britain’s largest prehistoric stone circle, and even touch them. It’s far less touristy than its neighbor Stonehenge, and pretty much as old. 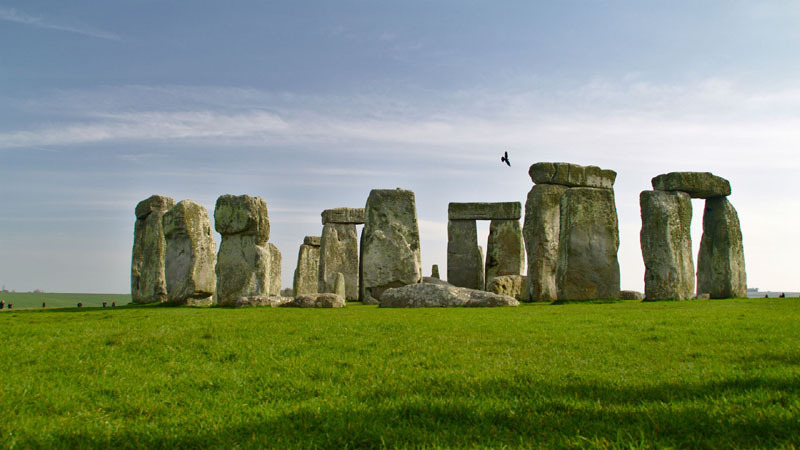 Many visitors believe it is the best bet of the two, although purists know many of the stones have been moved from their original places. The stones we see today represent Stonehenge in ruin. 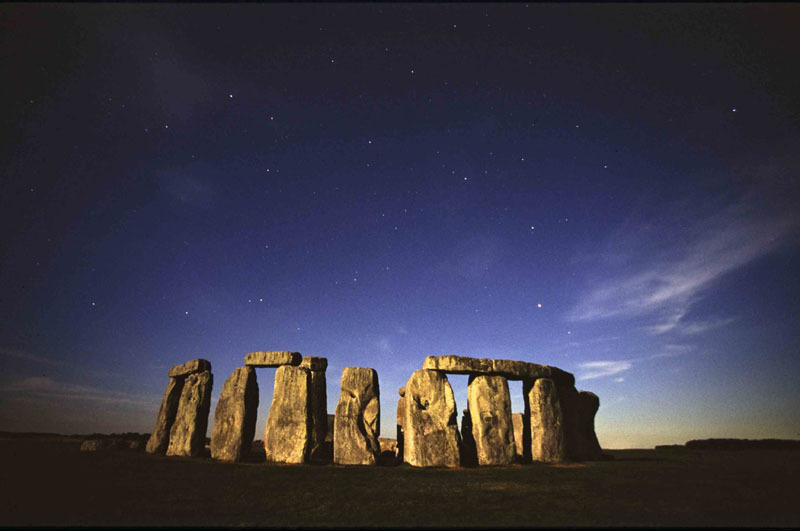 Many of the original stones have fallen or been removed by previous generations for home construction or road repair. 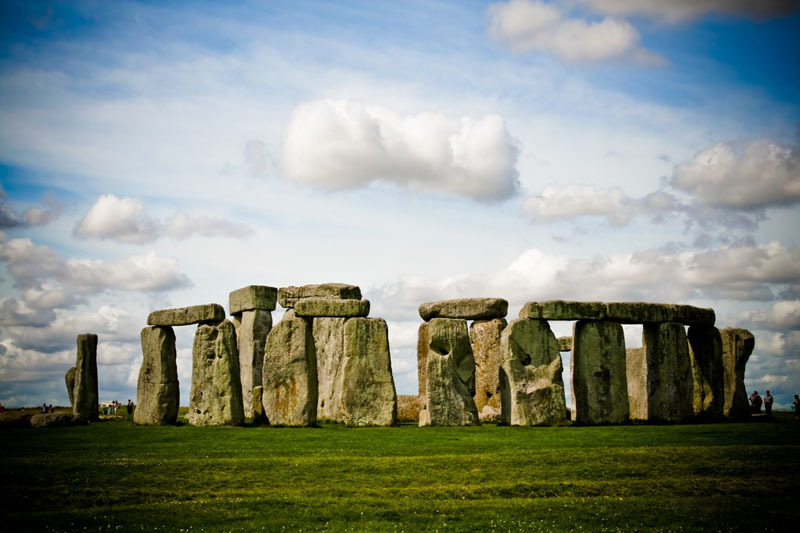 There has been serious damage to some of the smaller bluestones resulting from close visitor contact (prohibited since 1978) and the prehistoric carvings on the larger sarsen stones show signs of significant wear. 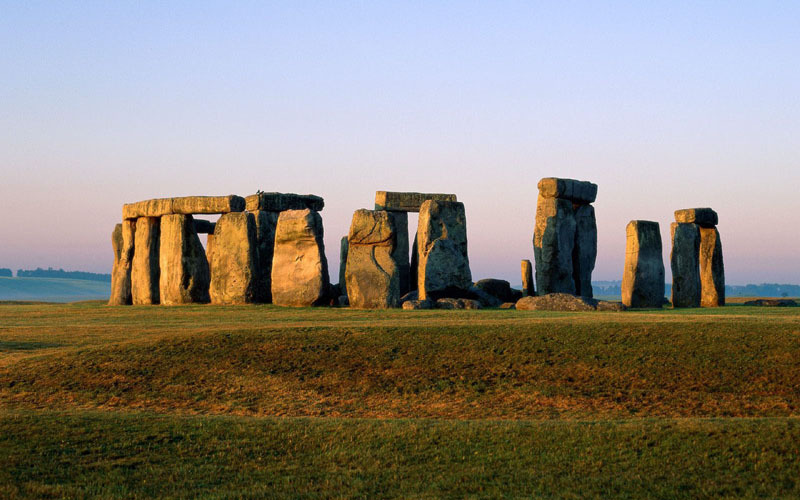 The question of who built Stonehenge is largely unanswered, even today. 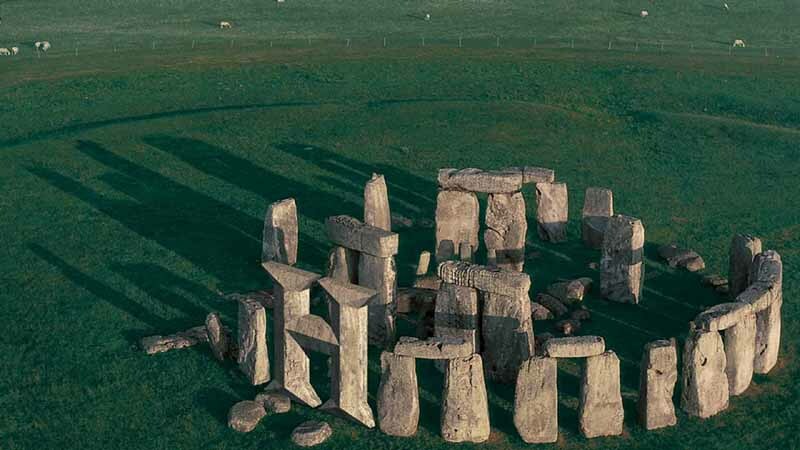 The monument’s construction has been attributed to many ancient peoples throughout the years, but the most captivating and enduring attribution has been to the Druids. This erroneous connection was first made around 3 centuries ago by the antiquary, John Aubrey. Julius Caesar and other Roman writers told of a Celtic priesthood who flourished around the time of their first conquest (55 BC). By this time, though, the stones had been standing for 2,000 years, and were, perhaps, already in a ruined condition. Besides, the Druids worshipped in forest temples and had no need for stone structures. 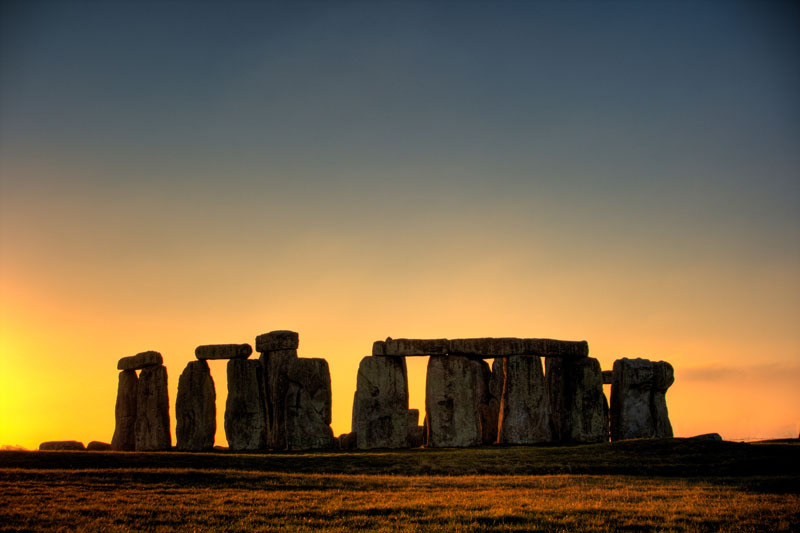 The best guess seems to be that the Stonehenge site was begun by the people of the late Neolithic period (around 3000 BC) and carried forward by people from a new economy which was arising at this time. These “new” people, called Beaker Folk because of their use of pottery drinking vessels, began to use metal implements and to live in a more communal fashion than their ancestors. Some think that they may have been immigrants from the continent, but that contention is not supported by archaeological evidence. It is likely that they were indigenous people doing the same old things in new ways. 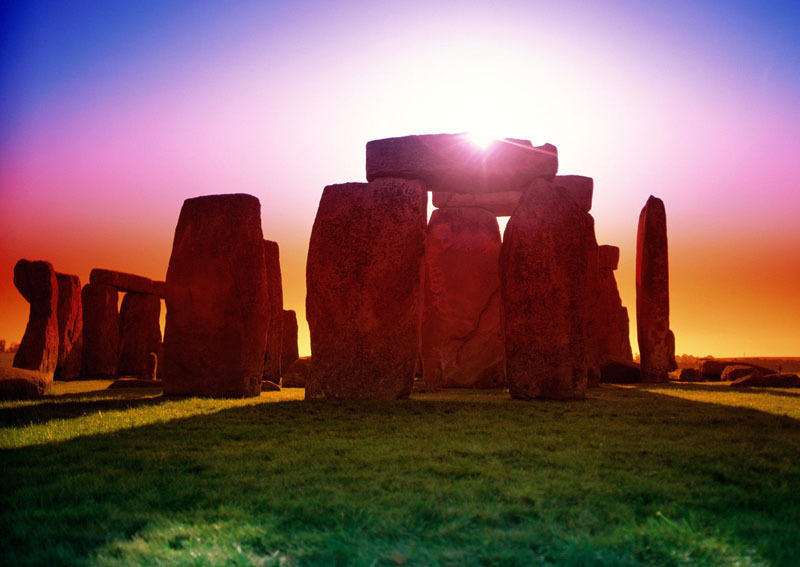 The legend of King Arthur provides another story of the construction of Stonehenge. 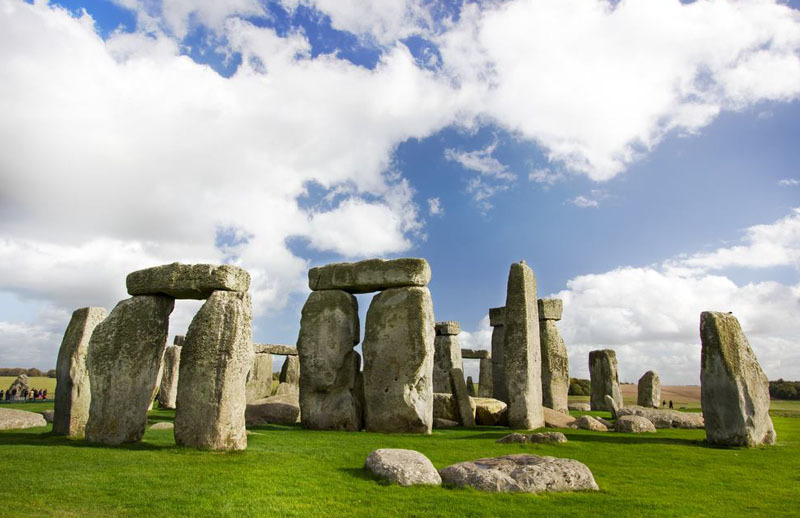 It is told by the twelfth century writer, Geoffrey of Monmouth, in his History of the Kings of Britain that Merlin brought the stones to the Salisbury Plain from Ireland. Sometime in the fifth century, there had been a massacre of 300 British noblemen by the treacherous Saxon leader, Hengest. Geoffrey tells us that the high king, Aurelius Ambrosius, wanted to create a fitting memorial to the slain men. Merlin suggested an expedition to Ireland for the purpose of transplanting the Giant’s Ring stone circle to Britain. According to Geoffrey of Monmouth, the stones of the Giant’s Ring were originally brought from Africa to Ireland by giants (who else but giants could handle the job?). The stones were located on “Mount Killaraus” and were used as a site for performing rituals and for healing. Led by King Uther and Merlin, the expedition arrived at the spot in Ireland. The Britons, none of whom were giants, apparently, were unsuccessful in their attempts to move the great stones. At this point, Merlin realized that only his magic arts would turn the trick. So, they were dismantled and shipped back to Britain where they were set up (see illus. at right) as they had been before, in a great circle, around the mass grave of the murdered noblemen. The story goes on to tell that Aurelius, Uther and Arthur’s successor, Constantine were also buried there in their time. 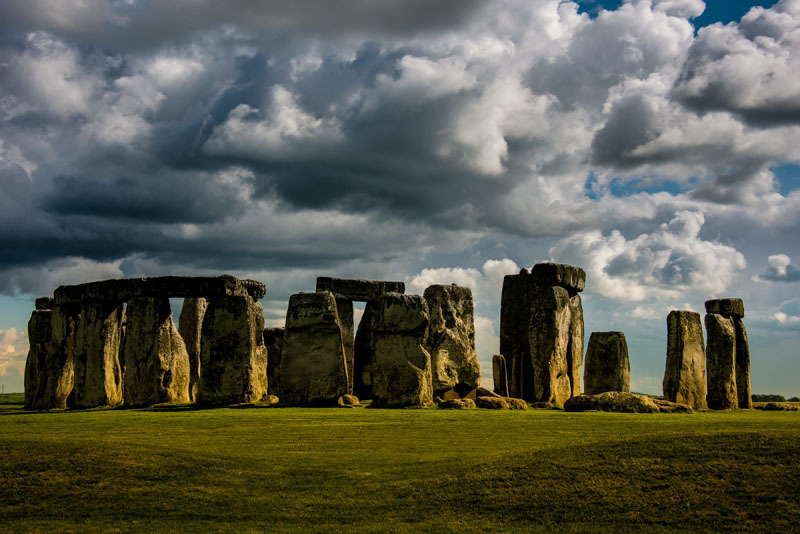 Situated in a vast plain, surrounded by hundreds of round barrows, or burial mounds, the Stonehenge site is truly impressive, and all the more so, the closer you approach. It is a place where much human effort was expended for a purpose we can only guess at. Some people see it as a place steeped in magic and mystery, some as a place where their imaginations of the past can be fired and others hold it to be a sacred place. But whatever viewpoint is brought to it and whatever its original purpose was, it should be treated as the ancients treated it, as a place of honor. ← Vacation Plan – How to choose a hotel?